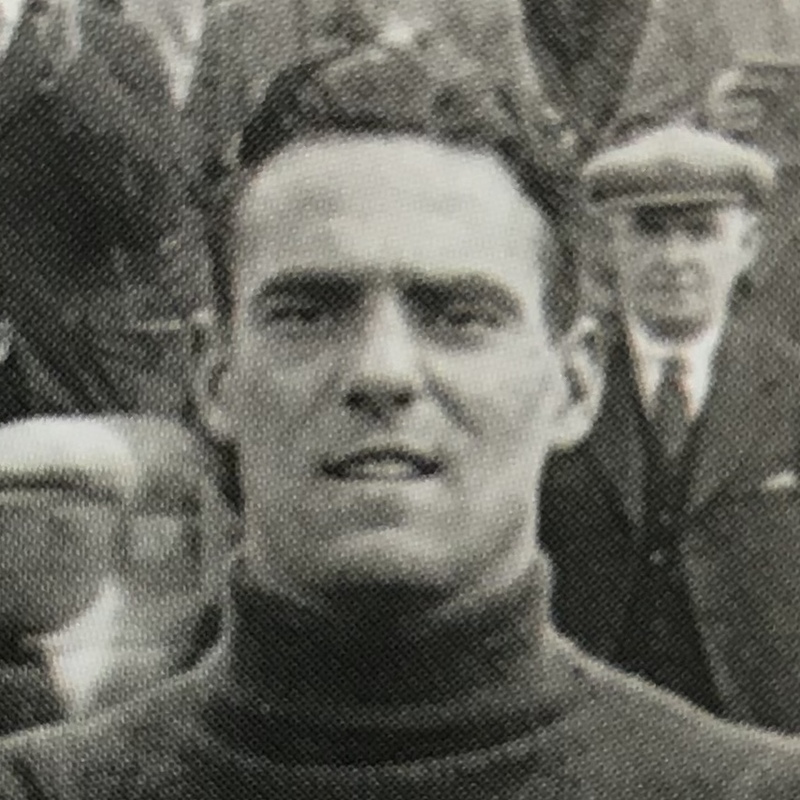 Dave was signed from Ayr United and replaced the retired Tom Blair in goal for a short period. Following a match against Albion Rovers that United lost 4-1, Dave along with his brother Willie, was suspended by the Club for allegedly ‘not trying’. They both appealed the decision to the SFA and the Club were instructed to give Dave a free transfer.